Whatever happened to 'real' FM news? Whatever happened to ‘real’ FM news? 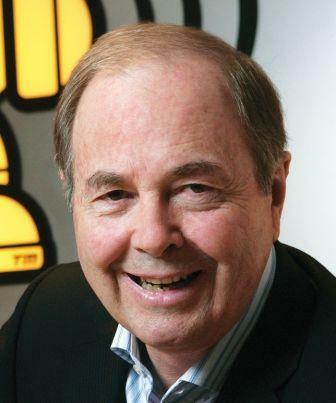 John Williams as Group News Director of Austereo understood through research that FM listeners wanted a different approach than the hard news style that AM was offering at the time. This is his story. In the early 1980’s Paul Thompson (left) entered the SAFM newsroom after a trip to America and tossed several copies of USA TODAY on my desk….so called “FM NEWS” was about to be born. But first we need to step back to the start of commercial FM in Australia for the seeds of the evolution. Before SAFM began broadcasting, researchers were building a picture of what was needed to make the new kid on the block stand out from the rest. One of the questions put to potential listeners was…. “What don’t you like about the news bulletins that you currently hear on the radio”? The answer was loud and clear… “We’re sick of the same stories being repeated all day”. So the first new rule for the SA-FM Newsroom was to RE-WRITE EVERY STORY. This certainly put a strain on a news team used to “rotating” stories on the hour and half hour during breakfast. It meant the journos had to start an hour earlier to deal with the extra scripts. The second new rule was to deliver the news CONVERSATIONALLY from scripts with word economy and free of clichés, journalese or news-speak. Research had deemed that the old style “authority” delivery, that had served radio news since its beginning, was no longer relevant to a young target audience and was in fact a turn off. And yes TARGET AUDIENCE became rule three. We only broadcast stories relevant to the station’s chosen audience. This became one of the most difficult challenges in the newsroom because journalists tend to follow the rest of the media in story selection. Despite what other radio, TV and newspapers were leading with… we had to keep asking ourselves….”but does our audience care”. Paul felt there were elements of the newspaper’s style and content which could be adopted for a contemporary radio audience. We decided to go with the POSTIVE spin on as many stories as possible instead of the general “all news is bad” approach. And we introduced a LIFESTYLE segment to all bulletins. Lifestyle stories were interesting, relevant, BUT NOT IMPORTANT. These were the stories that generated “water cooler talk”. Outsiders, other journalists who didn’t understand this new concept, would say… “You broadcast a lot of fluff!”. What did we care….our audience was being served well and the station was rating its socks off. And best of all we were having an enjoyable time delivering something special as we kept in mind our audience at all times in what were they DOING – THINKING – FEELING. 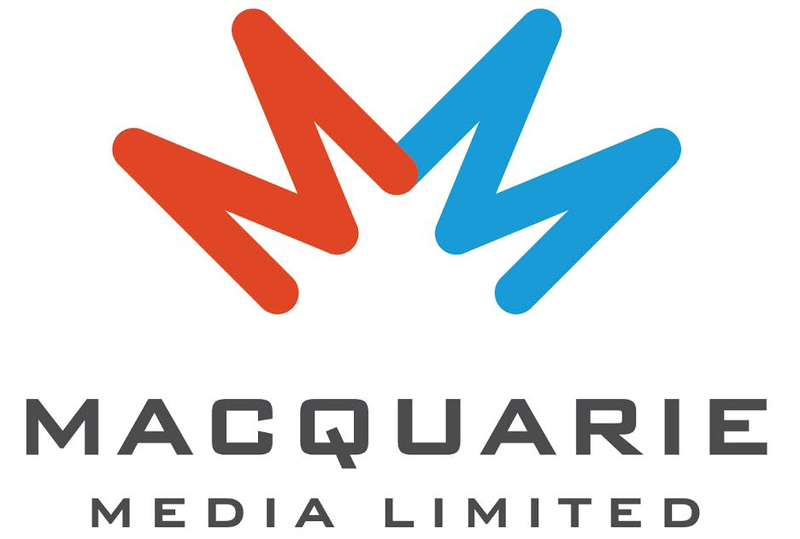 The next challenge was spreading this new style of news throughout SAFM’s growing stable of stations through the newly established Austereo Group …and later to the TRIPLE M Network. As Group Program Director, Greg Smith wanted this new news philosophy introduced throughout the network and so I was given that task. In some cases it was an easy transition, but there was also initial resistance from those News Directors bent on traditional hard news. As we know….many News Directors have little interest or understanding of programing and the same can be said of Program Directors when it comes to news. One would hope this situation, for journalists at least, would improve with a better understanding of the different news styles and the reasons why as part of broadcast journalism training. In the meantime, stations outside the Austereo group began to copy elements of our FM News, some better than others. As a casual observer today, dare I say that much of the FM News is not so different from the standard fare delivered on AM stations with the only point of difference being MASSIVE DOSES OF CREDIBILITY SUCKING SLANG and side comments. FM News can be and should be much more than that.